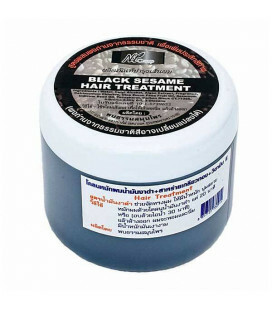 Thai hair masks are the right way to protect and care for your hair. Thai masks protect hair from the external environment, make them more shiny and silky, masks fill the hair with essential nutrients. 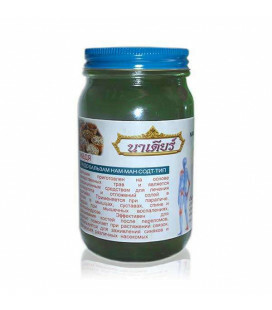 Thai natural hair masks are products donated by nature itself and turning ordinary home hair care into a pleasant and effective procedure. Unique combinations of natural plant components, oils and vitamins protect hair, stimulate hair growth, add density and volume to the hair providing a lasting result. 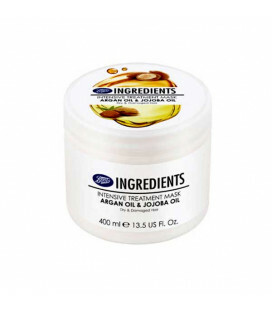 With extracts of Argan Oil & Jojoba Oil, Boots Ingredients Intensive Treatment Hair Mask is specially formulated to help repair damaged hair and leave it feeling soft & smooth. 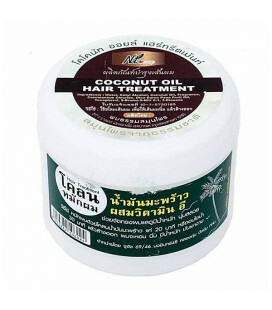 Thai mask for shine hair from Carebeau. The mask gives hair strength and shine. 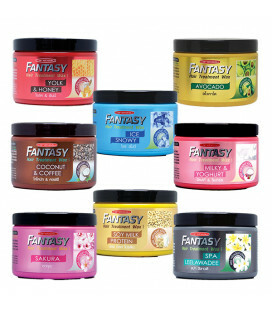 It compacts the hair, makes it lively and elastic. Good for oily and normal hair. 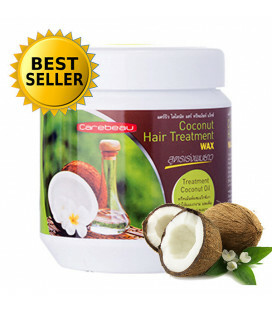 The use of restoring hair masks CAREBEAU Hair Treatment Wax will give you a result that will surpass your expectations after the first application. 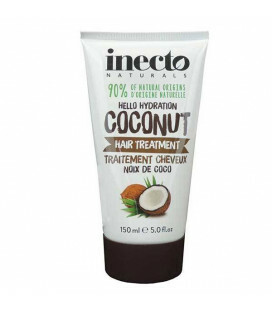 Ideal for moisturizing, nourishing and giving vitality to split-off hair. 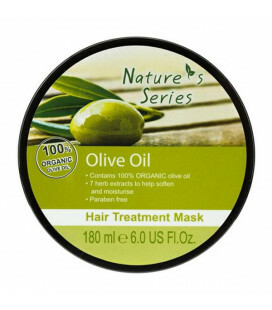 This Olive Oil Hair Treatment Mask has been specially formulated with Organic Olive Oil to help provide intense conditioning for normal to damaged hair. 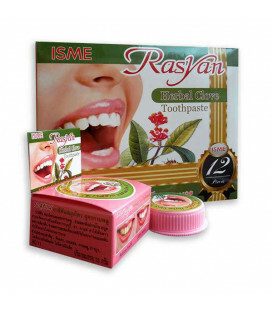 Also contains seven Herb Extracts to help soften and moisturize. Whilst Ginseng Extract helps to strengthen and promote healthy hair. 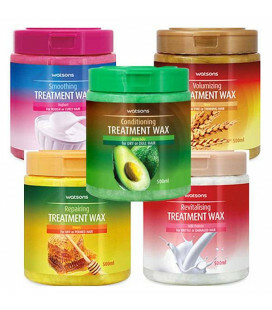 The saturated Watsons hair mask, perfectly restores the hair from the roots to the tips, strengthens their structure, giving them firmness, elasticity and a healthy appearance. 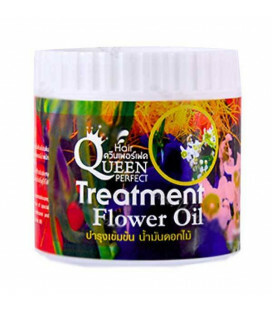 The flower mask helps hair regain their natural shine and vitality.Organic plant oils moisturizes the hair from the inside, restores their structure, gives them elasticity and shine, provides protection from UV rays.The therapeutic mask stimulates hair growth, increases their density. Extracts of colors have a soothing and anti-inflammatory effect. 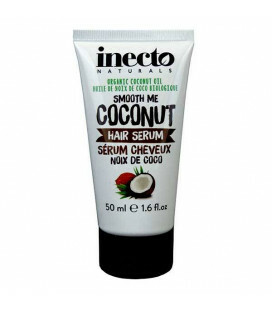 Inecto Naturals Smooth Me Coconut Hair Serum is made with pure organic coconut oil, a simple to use serum you can use should you need to tame and bring your hair soft and back to health, also leaves it with a great smell as a bonus. Delicate mask based on 100% coconut oil and Thai herbs stimulates hair growth and gives you a feeling of freshness and moisture saturation. The mask will restore the shine of overdried damaged hair. 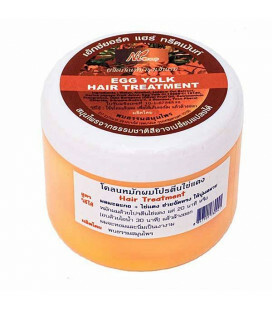 Revitalizing Mask Papaya and Egg Yolk revitalizes the scalp and nourishes the hair roots and accelerates hair growth, softens and moisturizes the hair and prevents hair loss, nourishes hair and adds shine. Mask for dark hair with black sesame seeds and the addition of spirulina and vitamin E will revive, give shine and healthy look to even the most damaged hair. 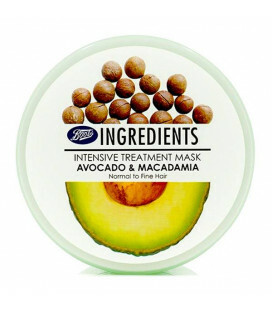 Intensive hair mask with natural extracts of avocado and macadamia specifically designed to nourish hair, creating volume, protection from the external environment. 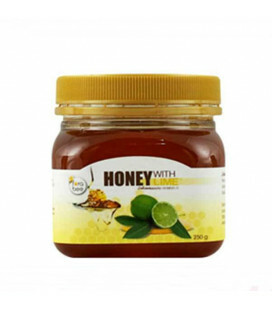 Helps to get rid of split ends, leaving hair healthy, full of shine and strength. 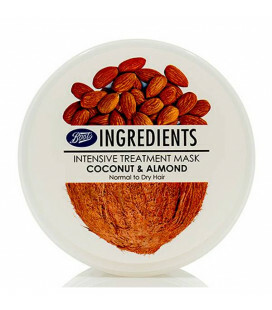 With extracts of coconut and almond, Boots Ingredients Coconut & Almond Intensive Hair Mask is specially formulated to smooth frizz, leaving hair soft, shiny, tangle-free and deeply moisturised.